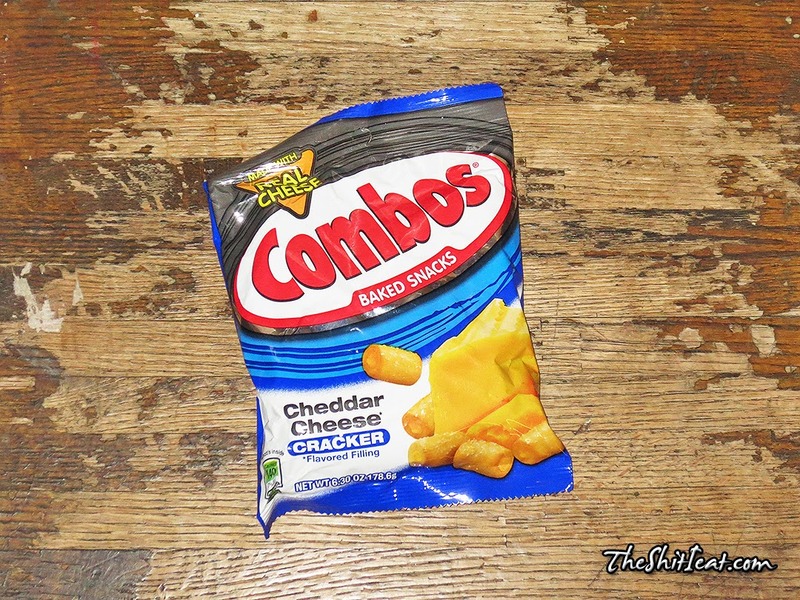 I got this bag of Combos at the local Walgreens for $2.49 because I was hungry at it says on the bag that its a "perfect hunger management snack", so it was no-brainer for me. 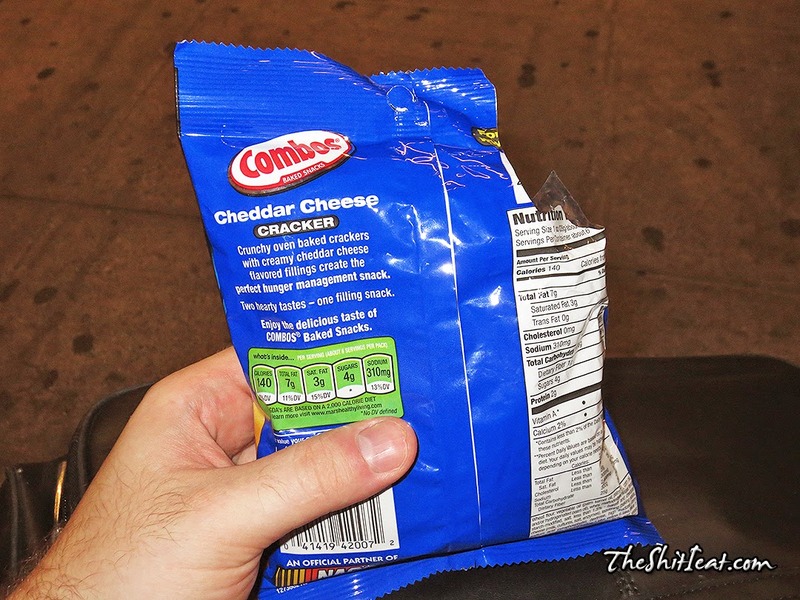 I was in a hurry and did not eat anything that day, and something cheap and filling was needed to munch on while I was in the subway. As a matter of fact, these are my favorite Combos compared to other ones that I tried from their lineup: green ones [I think pizza] and red ones [pepperoni?]. 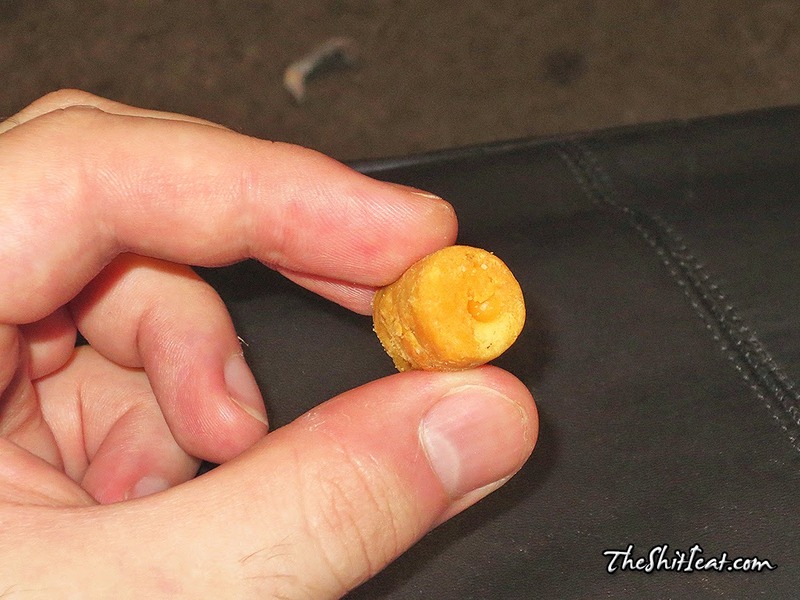 These ones taste like crackers and cheese wiz - very tasty and filling. 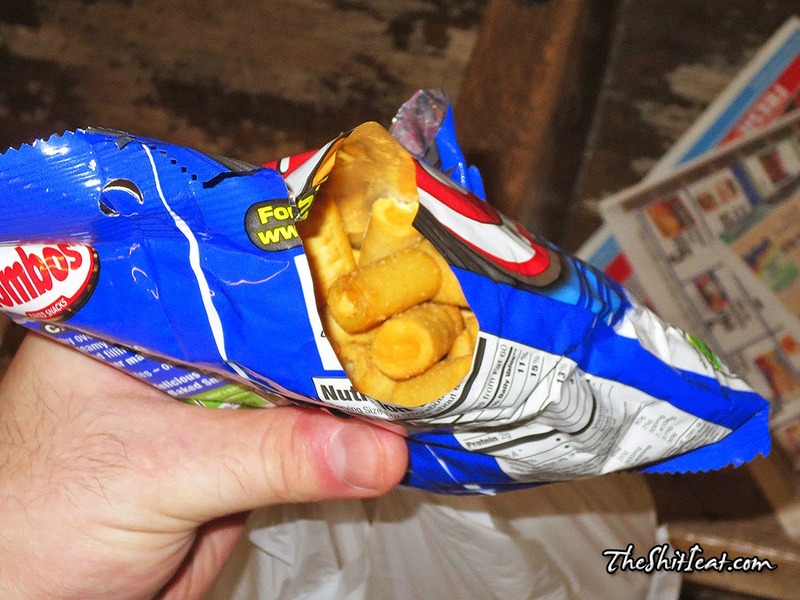 I munched on about half bag and ate the rest later.